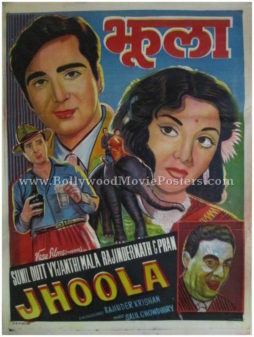 Vintage original old Hollywood movie poster of Jungle Book (1942) for sale. 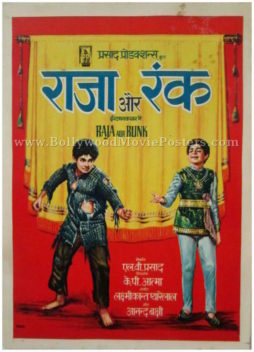 Produced by Alexander Korda and directed by his brother Zoltán Korda, Jungle Book starred Sabu Dastagir as Mowgli. 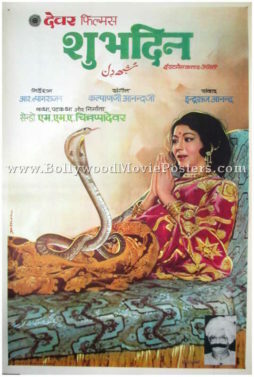 The film was nominated for four Academy Awards, making this vintage Jungle Book poster highly collectible! 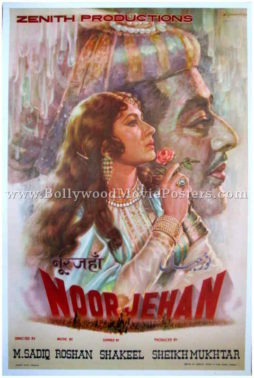 A recording made directly from the film’s soundtrack was released on a 78-RPM record album in 1943 with narration by the star of the film, Sabu. 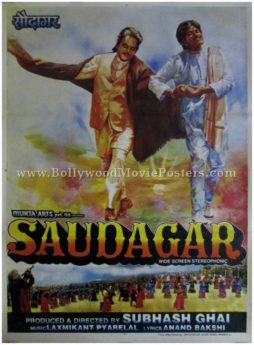 It became the first commercial recording of a non-musical American film’s orchestral score to be released. 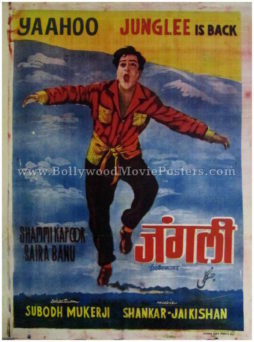 Printed in India during the local release of the film in the 1940s by Bengal Film Corporation (BFC) who were the sole distributors for Bengal circuit, this Jungle Book 1942 poster was originally intended for publicity of the film but never ended up being used. 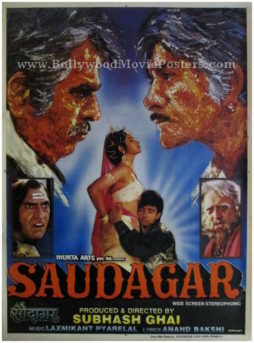 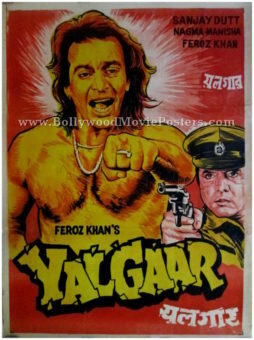 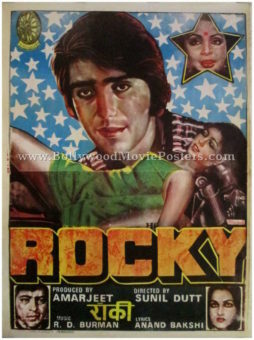 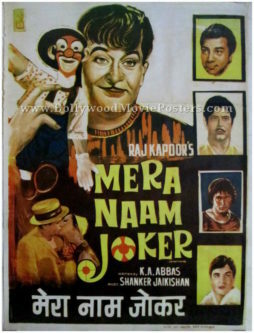 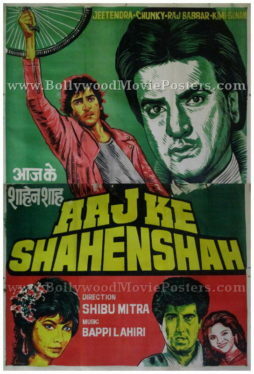 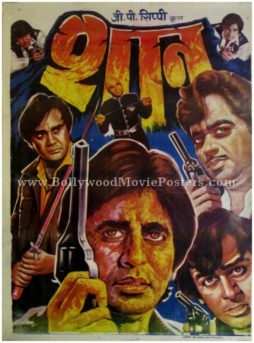 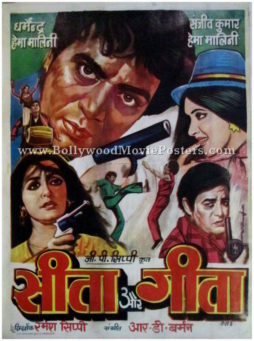 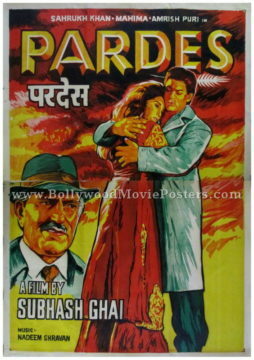 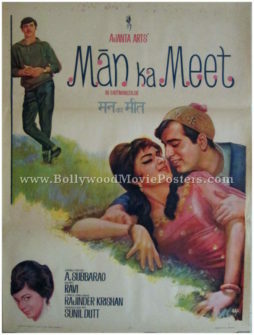 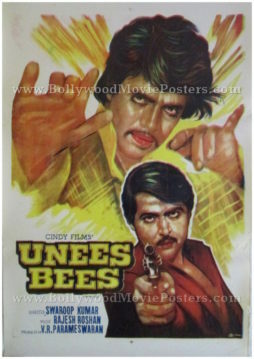 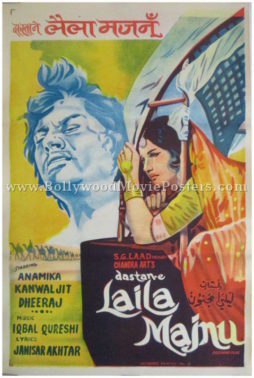 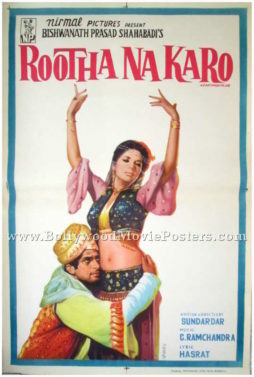 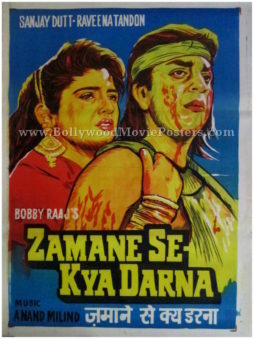 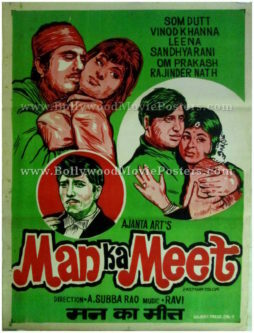 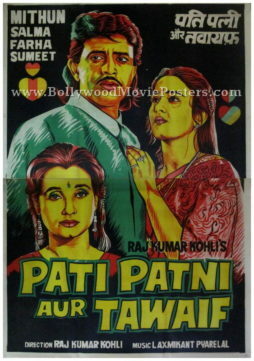 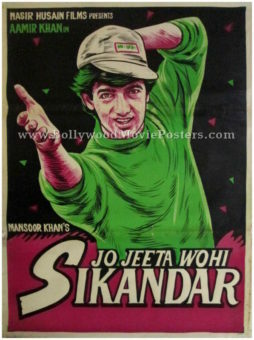 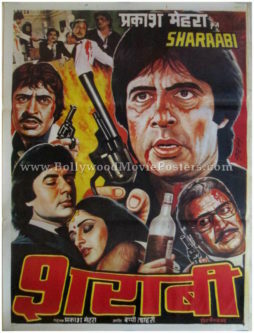 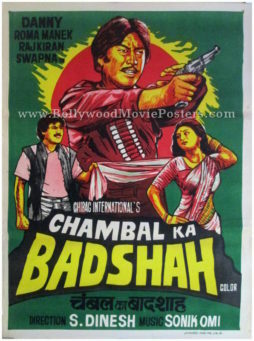 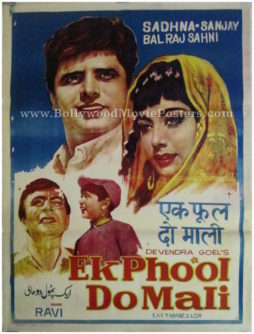 This old Hollywood movie poster printed in India features stunning hand painted artwork. 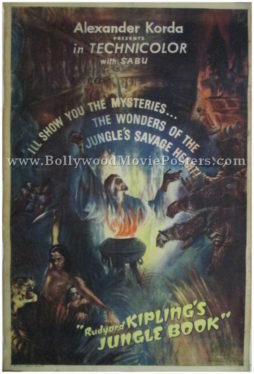 Rudyard Kipling is duly credited at the bottom of this original Jungle Book 1942 poster for sale.